According to data released yesterday, (April 18th, 2018), there has been a 17 percent increase in student numbers from India, with the subcontinent market now contributing more than 62,000 students to the tertiary sector. The emergence of India as a source of high quality international students is welcomed by Australian universities, many of whom are strategically focused on diversifying their income streams and moving away from an over-reliance on a narrow student market. 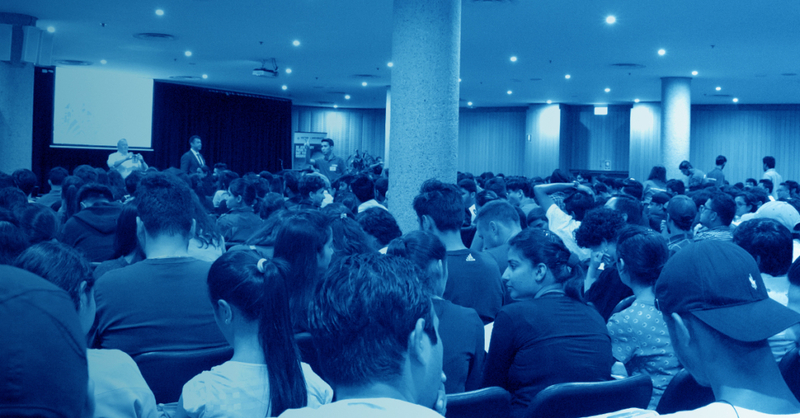 According to Mr Gavin Dowling, Chief Operating Officer of Education Centre Australia, (an organisation which helps universities navigate the Indian student market), these latest figures are just the beginning of what is likely to be a long-term trend in Indian student enrolments. “India is rapidly becoming the world’s leading economy. Nearly 20 million young people turn 18 in India every year, and there is a large and ever-increasing demand for quality education from this market” he said. “Australia’s international student economy is now close to $32 billion. This makes it an exciting time for both private education providers like ECA, and the universities that we support. We’re thrilled with the contribution we’re making to our partner universities, as well as to the Australian economy overall” he added. One university that is clearly ahead of the trend in this space is Victoria University, which tapped into the Indian student market early on. According to Professor Peter Dawkins, Vice Chancellor of Victoria University, working with a private education provider that understood the demands of the subcontinent market has been an important part of VU’s growth strategy: “The strength of the partnership between Victoria University and ECA has enabled VU to become a well-recognised and sought-after university in Sydney” he said. In commenting on the growth of the international student market, Federal Education Minister Simon Birmingham said that yesterday’s results revealed that Australia is “on track” to continue its record breaking growth in international education.